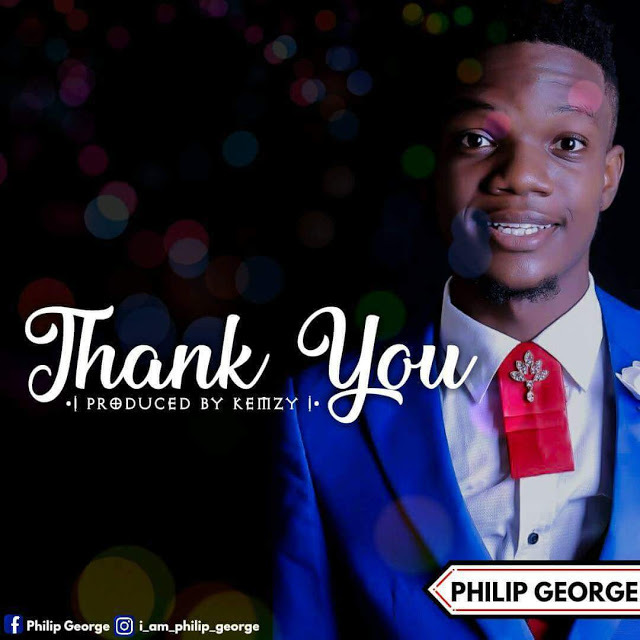 PHILIP GEORGE is An upcoming Gospel artist who hails and resides in Akwa ibom State, Nigeria releases his first Single, THANK YOU by PHILIP GEORGE produced by KEMZY. This is the kind of a Testimony the World have been waiting For. The song really embodies gratitude and the unconditional love of God in a romantic light, much like the book of Hosea. Download this lovely, inspiring and soul lifting worship from the link below.